There has been a lot of talk about the solution to the NFL crisis. The league is struggling, with plummeting ratings and few tickets being sold. Between the Chronic Traumatic Encephalopathy (CTE) scandal and the National Anthem protests, things seem bleak for professional football. 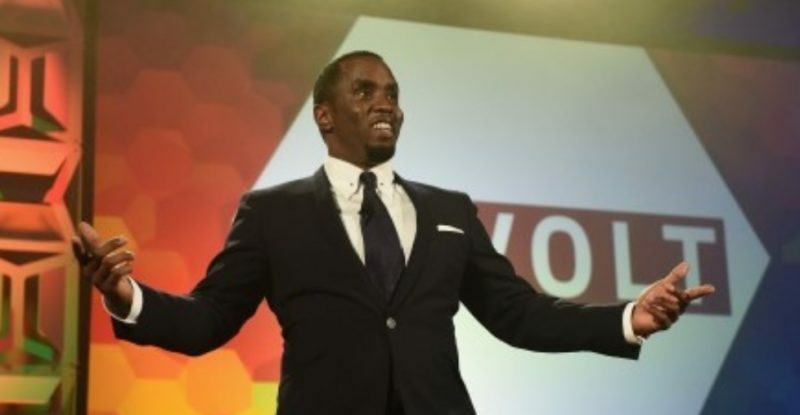 But superstar rapper Sean “Diddy” Combs thinks he has a solution. Combs has worked as both a performer and a music producer, and he also built a fashion empire. His next move was to own an NFL team, but that dream has evidently passed. Now, Combs says he won’t be happy just owning a team. He wants to own the entire league. Of course, building his own league would be too hard. So instead, he’d just rather take over the NFL. But Combs’ plan to have a league of “our own” had some people reading between the lines and suspicious of what he was insinuating. Dream big, brown ppl need to start owning like r ancestors did when we were segregated. Own hospitals, schools, bus companies, communities! Others were not as enthusiastic, though. so like segregation is cool again? Once upon a time, black Americans fought against segregation. This includes countless black athletes, who wanted to be able to play sports just like white Americans could. Now, they want to have it back again? Readers were not impressed with the idea. “Why not just spit in Jackie Robinson’s face?” one person commented. “Diddy is a hateful Antifa democrat who is filled with racism and hate. He needs to stop bullying others and needs to cease from being a bigot,” another added. Would you support an all-black NFL?